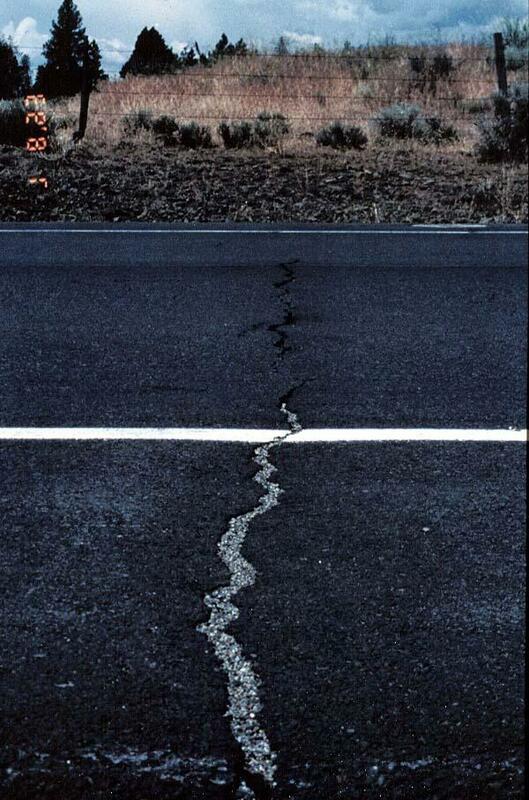 Cracks perpendicular to the pavement’s centerline or laydown direction. Usually a type of thermal cracking. Figure 1: Large transverse crack. Figure 3: Small transverse crack. 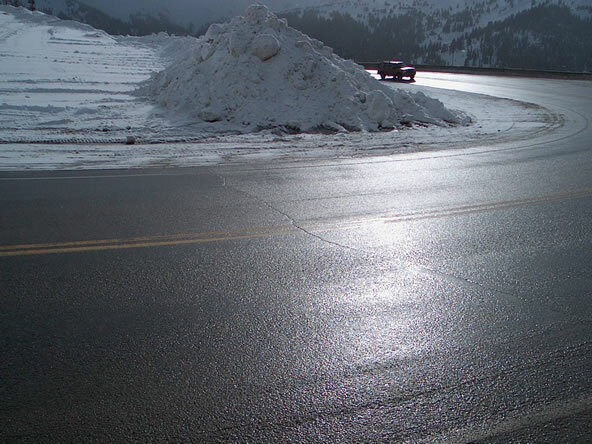 Low severity cracks (< 1/2 inch wide and infrequent cracks). Crack seal to prevent (1) entry of moisture into the subgrade through the cracks and (2) further raveling of the crack edges. 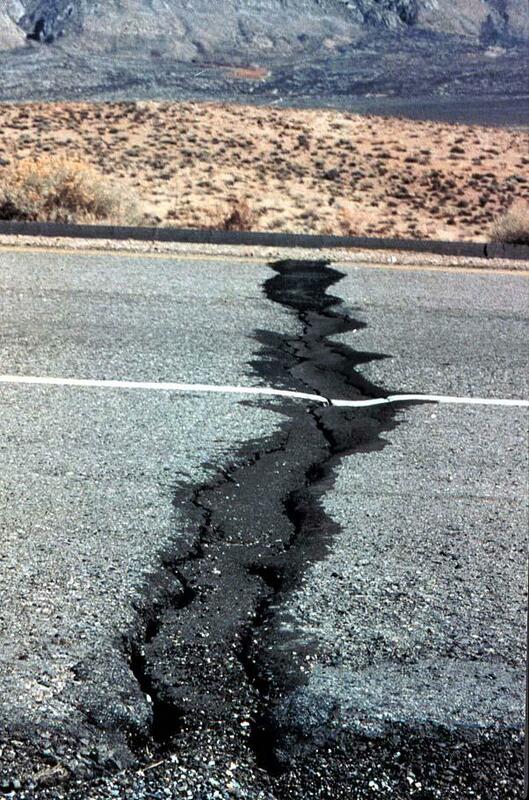 HMA can provide years of satisfactory service after developing small cracks if they are kept sealed (Roberts et. al., 1996).